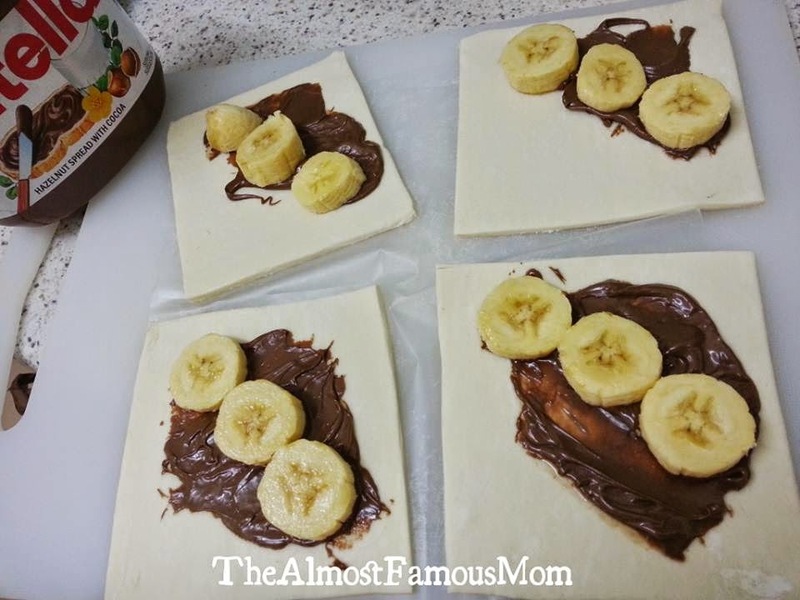 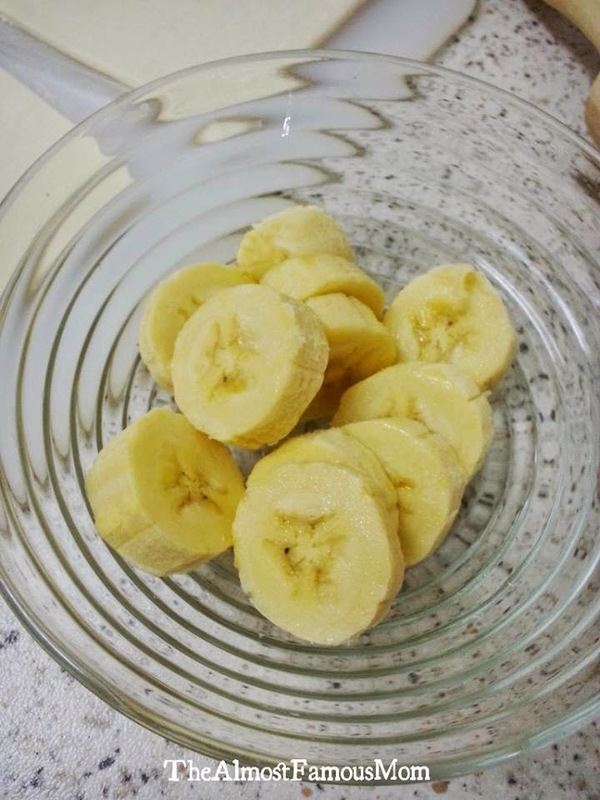 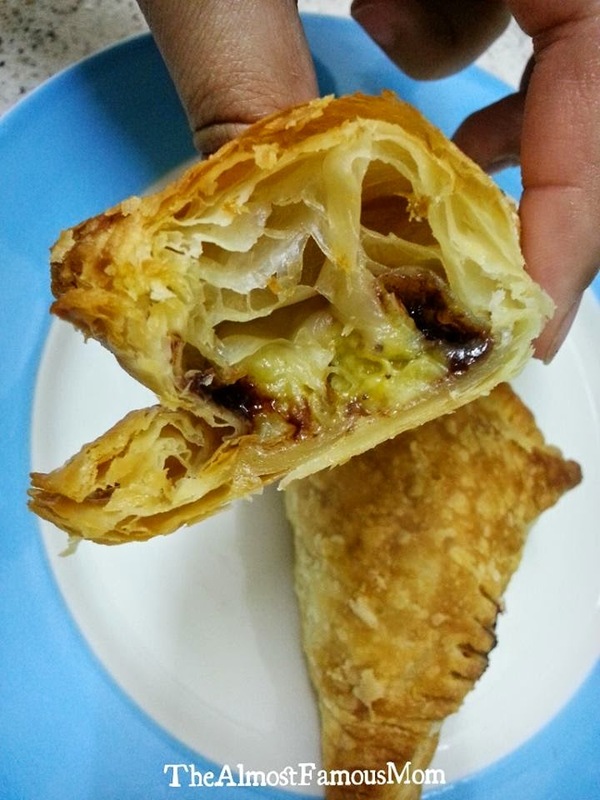 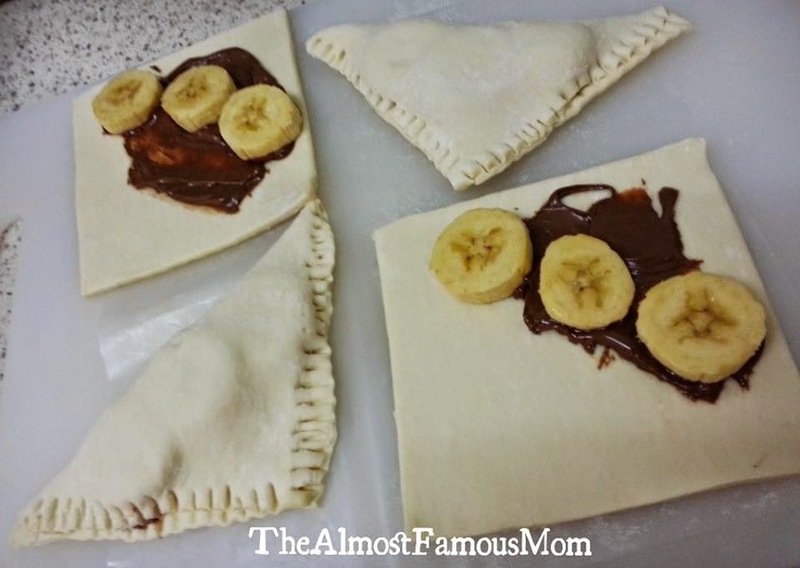 I just cannot get enough with the Nutella Puff and this time around I wanted to give this puff a yummy and fruity twist by adding slices of banana in the puff. 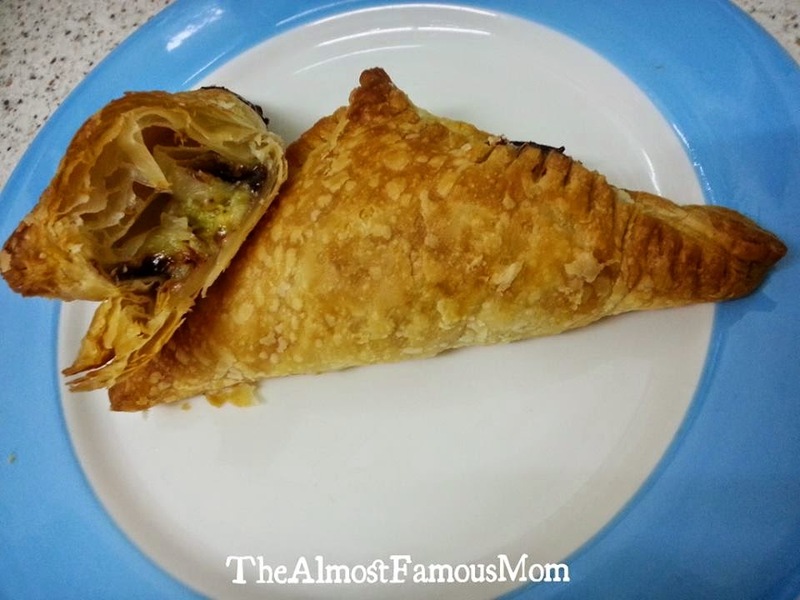 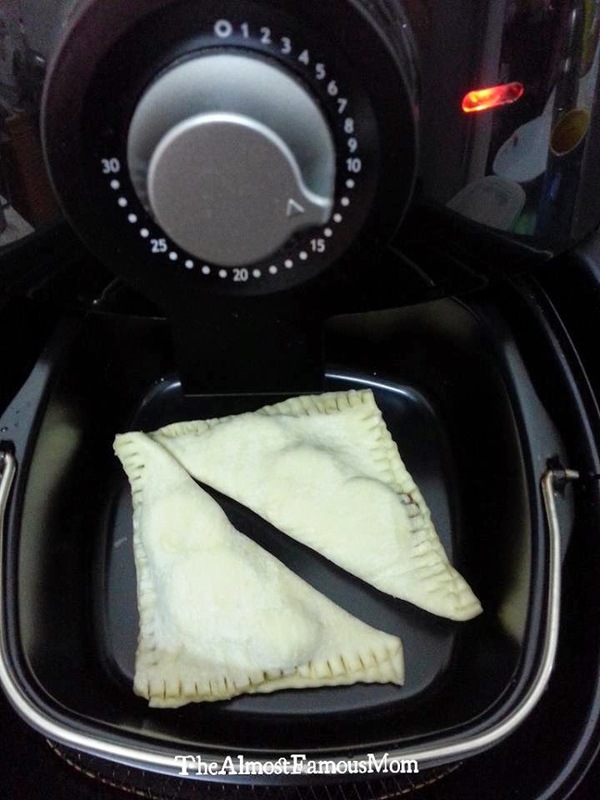 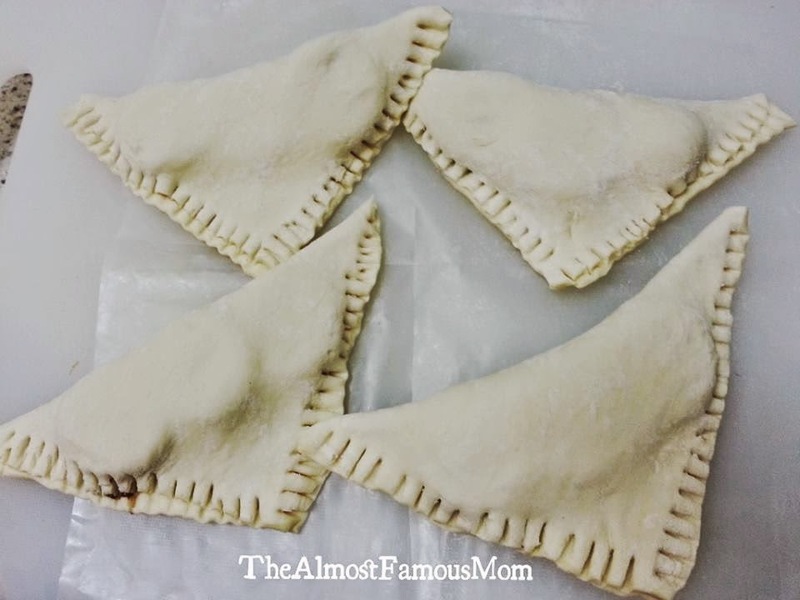 These turnovers are so easy to make. 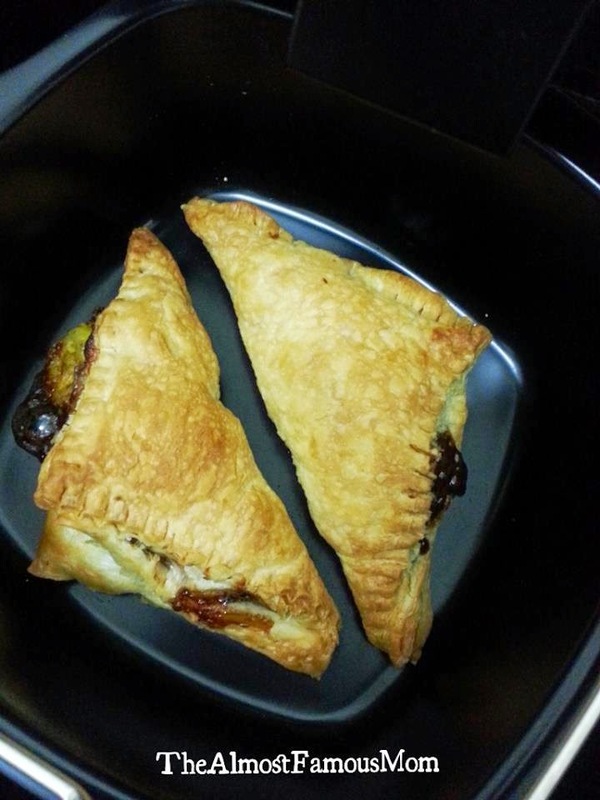 But despite the simplicity, these turnovers taste really YUMMY! 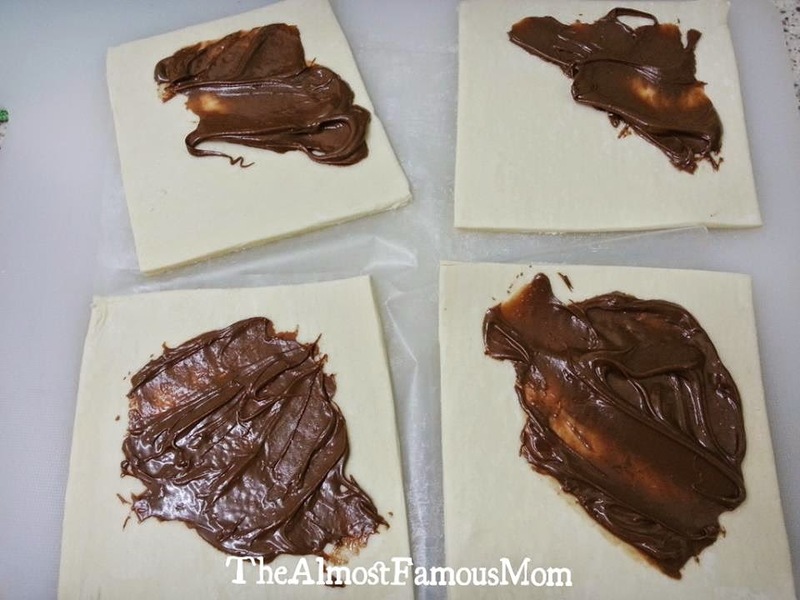 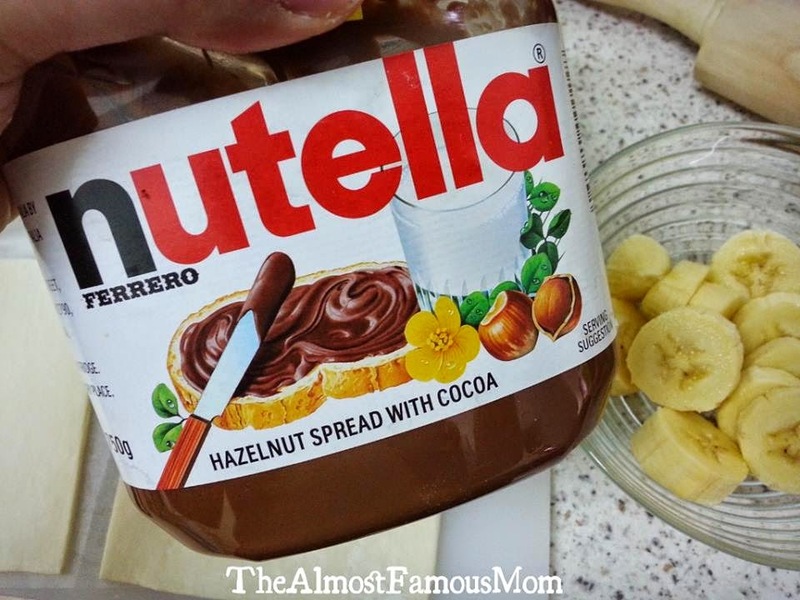 All Nutella Lovers must give this recipe a try.